We take great pride in the work we do and like to occasionally brag about some of our bigger projects. 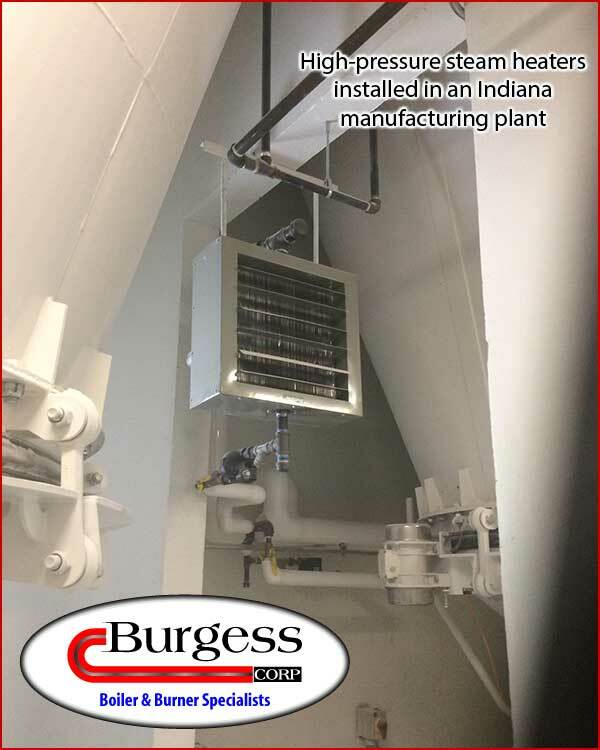 We hope you enjoy reading about the boiler, HVAC and piping projects we accomplish. A recent project completed in October 2015. 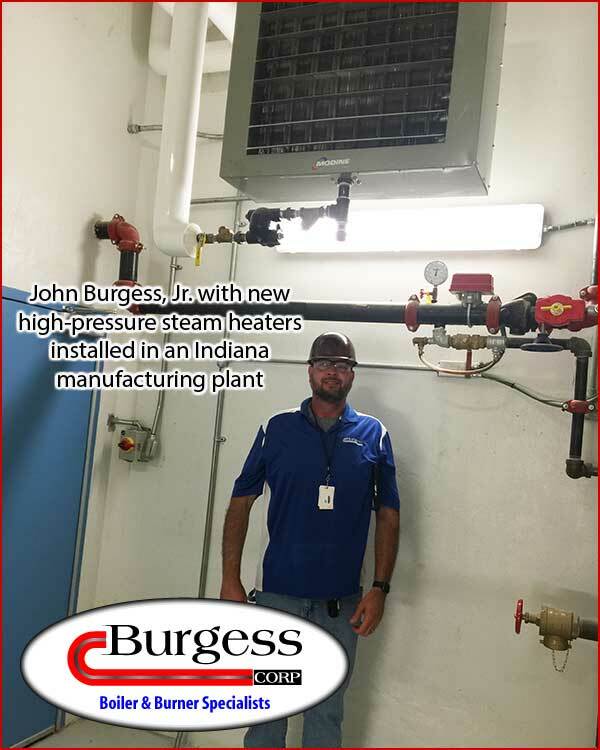 Burgess designed and installed new Modine high pressure steam heaters to provide heat for a large starch mill. 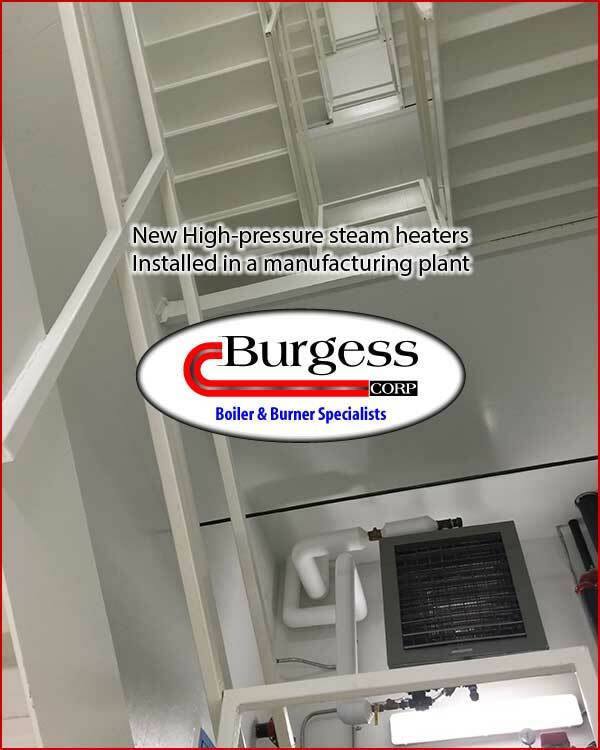 Burgess did the entire job with no subcontractors.